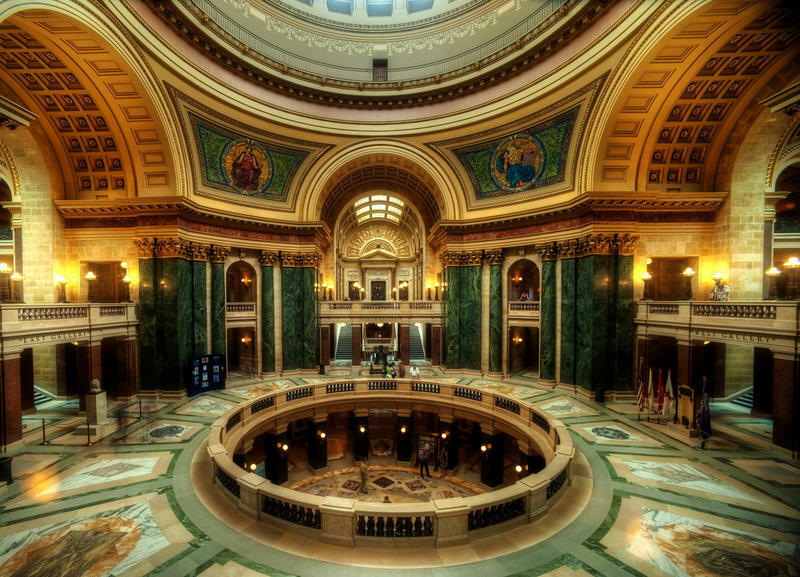 The state Senate approved a $76 billion spending plan Friday night and sent it to Gov. Scott Walker. He's promised to make several vetoes to secure the deal. One would make repeal of the prevailing wage for state construction projects effective immediately. The budget is 11 weeks overdue and three GOP senators were threatening to vote against it, but it finally passed after some last minute promises and a phone call from Walker, who is currently overseas on a trade mission. The Senate approved the budget on a vote of 19-14, with all Republicans except David Craig from the town of Vernon supporting it. Craig had objected to overall spending increases in the budget.